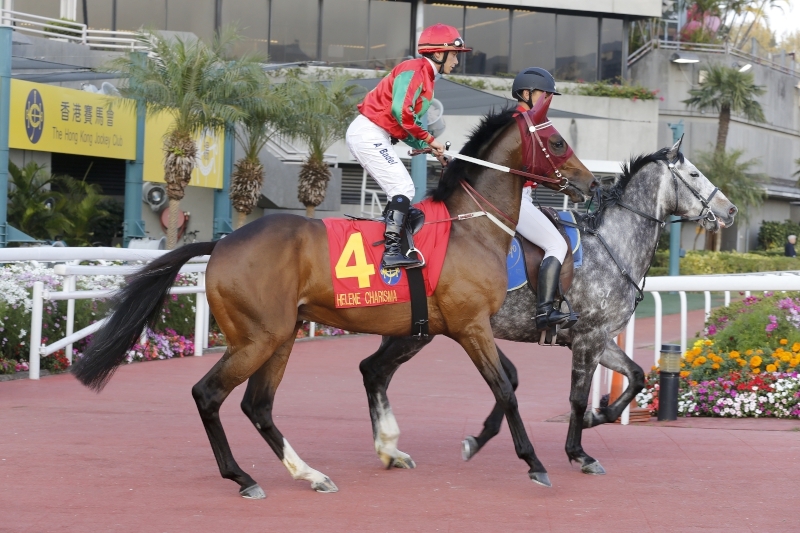 Rapper Dragon is primed for a major role in Sunday’s (22 January) Sha Tin feature, the Hong Kong Classic Mile. That was the view of the gelding’s trainer John Moore and jockey Joao Moreira after a final pre-race gallop this morning, Friday, 20 January. 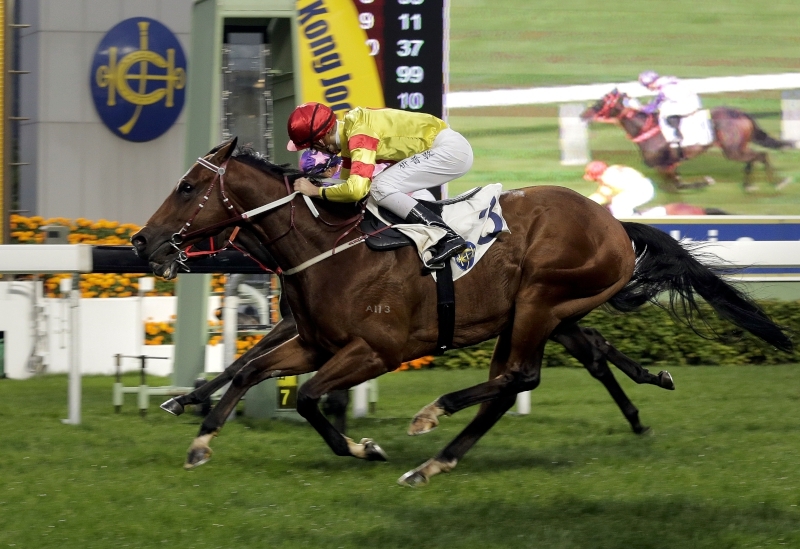 Joao Moreira steers Rapper Dragon to an impressive victory in the HKG3 Lion Rock Trophy last season. 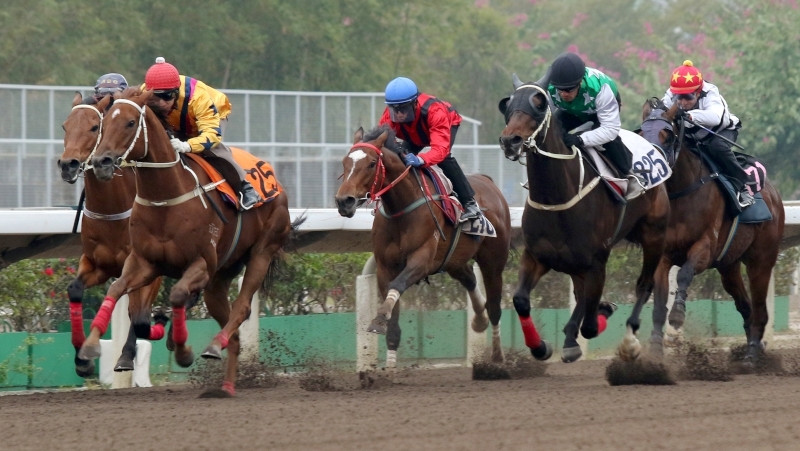 “He was really good this morning, he’s in great shape!” Moore declared after Hong Kong’s top-rated (114) four-year-old had worked home through the final 800m of an all-weather track hit-out in 55.1s (28.6, 26.5). “Joao came back and said he thought the horse worked very well. He went pretty quick early, he did his best work down the back and then slowed in the straight,” the trainer added. Rapper Dragon was Group 1-placed in Australia prior to an impressive first Hong Kong campaign last term, but has had only one start so far this season. 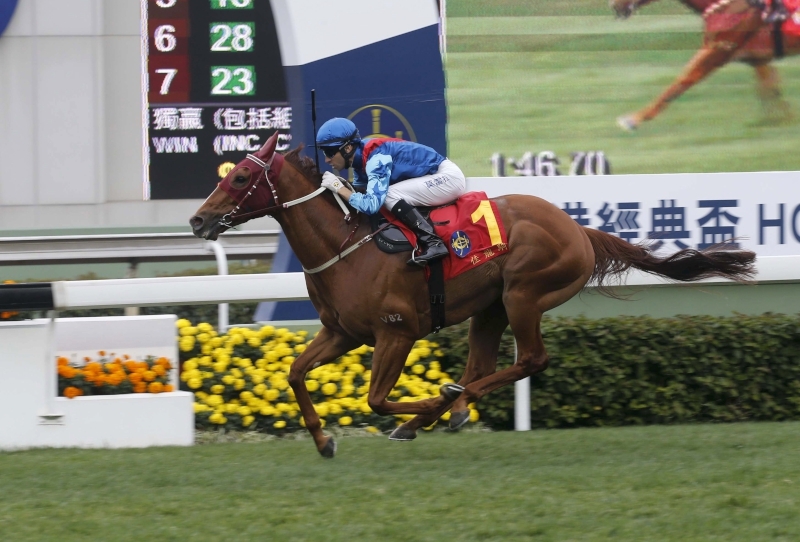 A planned G1 assault at 11 December’s LONGINES Hong Kong International Races was shelved when the chestnut met with a setback. 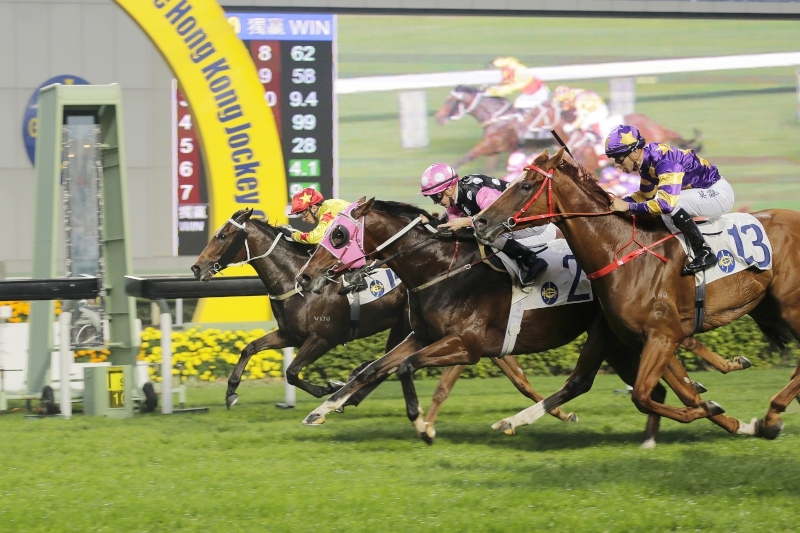 Instead, a solid fifth under top-weight in a 1400m Class 1 handicap on the International day undercard served to put him back on track for a tilt at this year’s Four-Year-Old Classic Series. And the handler has no lingering doubts about his rising star’s fitness for Sunday’s first leg of the Classic Series, despite heading in off a one race preparation. Moore will saddle seven of the 14 runners in the first four-year-old major. 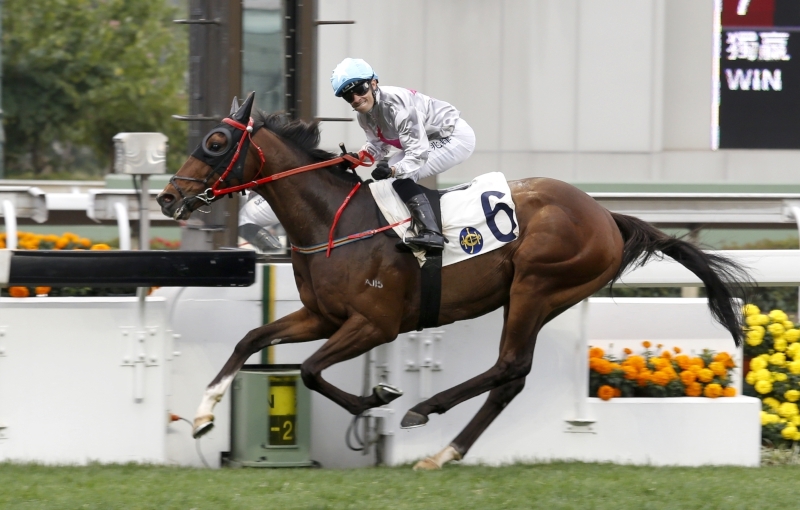 Among them, Rodrico will carry the colours of last year’s runner-up and subsequent BMW Hong Kong Derby (2000m) winner, Werther. 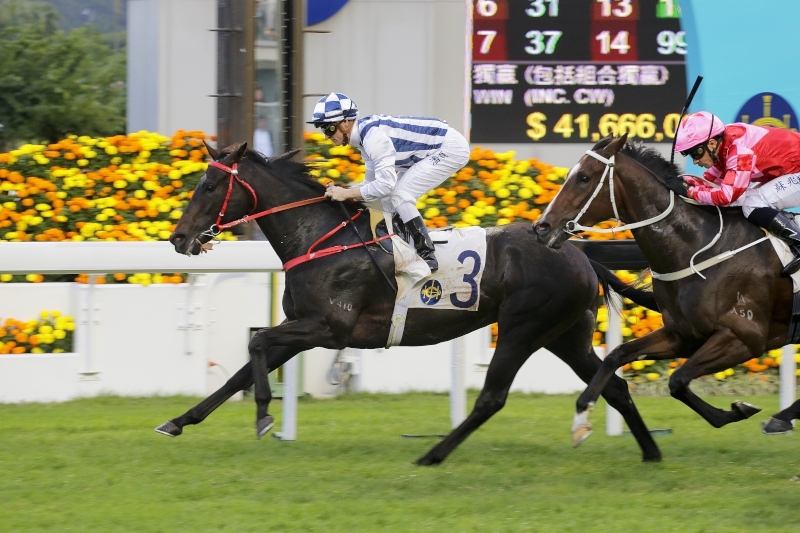 The Australian import, like his esteemed year-older stablemate, was purchased after running second in the G1 Queensland Derby (2400m), in which he was beaten by a horse that is now a Moore stable ally, Eagle Way. Douglas Whyte will be in the plate. “Rodrico was disappointing last start,” Moore said of the High Chaparral gelding’s debut 12th at the course and distance earlier this month. “He drew poorly and was off the track, so forget the run. I expect better this time, although he has a lousy gate in 14. 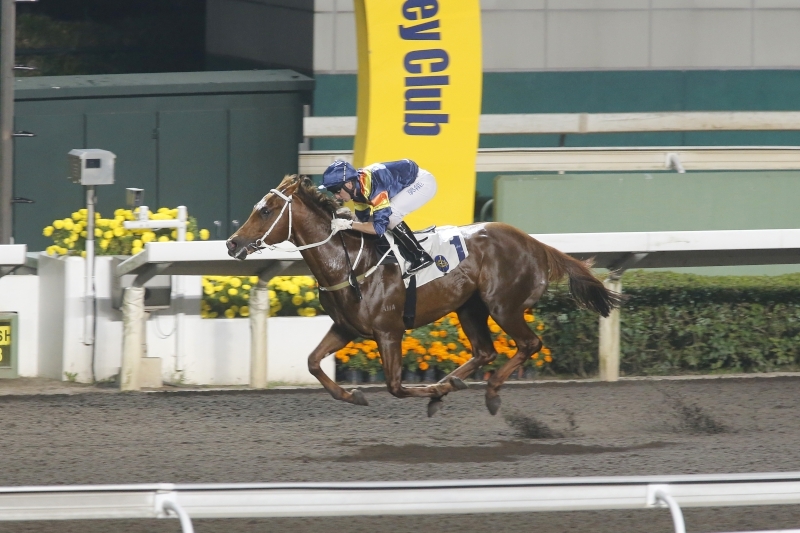 The Siu Pak Kwan-owned Eagle Way, on the other hand, followed Werther’s lead in debuting with a win in the mile Class 2 handicap on International day, just as the Horse of the Year had done a year earlier. Tommy Berry will be aboard on Sunday. 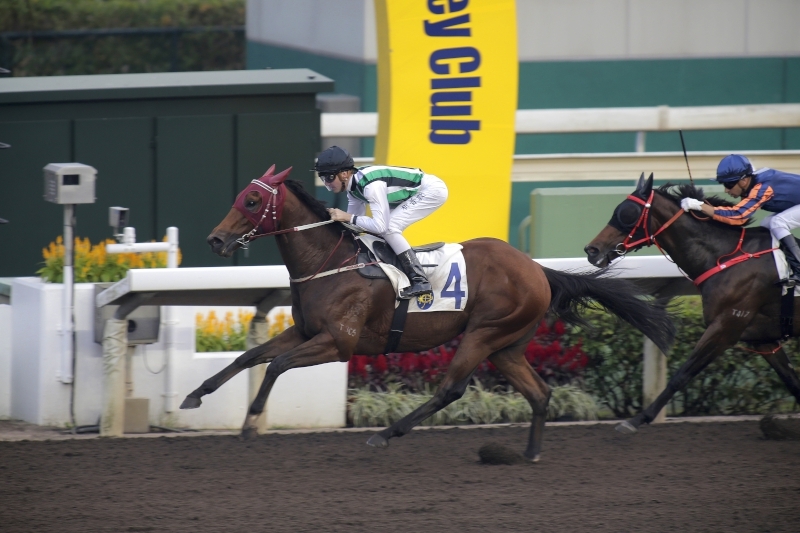 The Siu family will have double representation in the Classic Mile with the Tony Cruz-trained Super Chic set to take his place for Siu Pak Kwan’s son Edmond Siu. 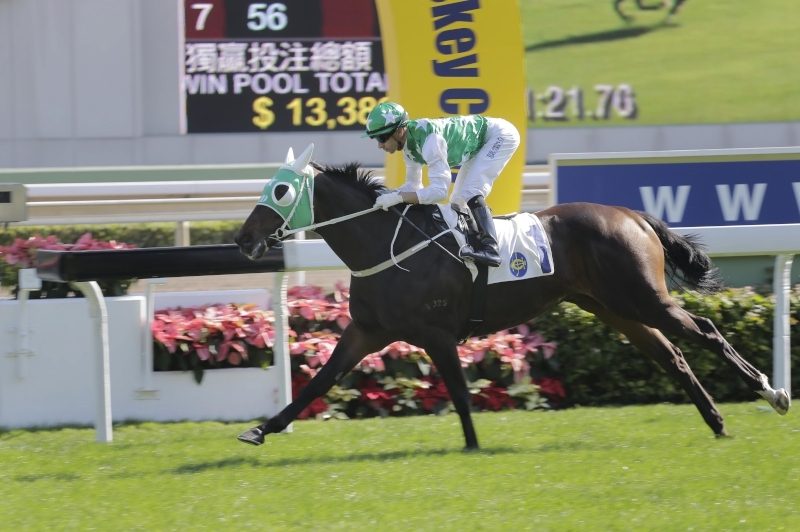 And a couple of other potential Derby contenders will sport the family’s red and black silk variations on Sunday’s undercard - the Sius rank among Hong Kong’s most prominent owners but are without a win in the March showcase. 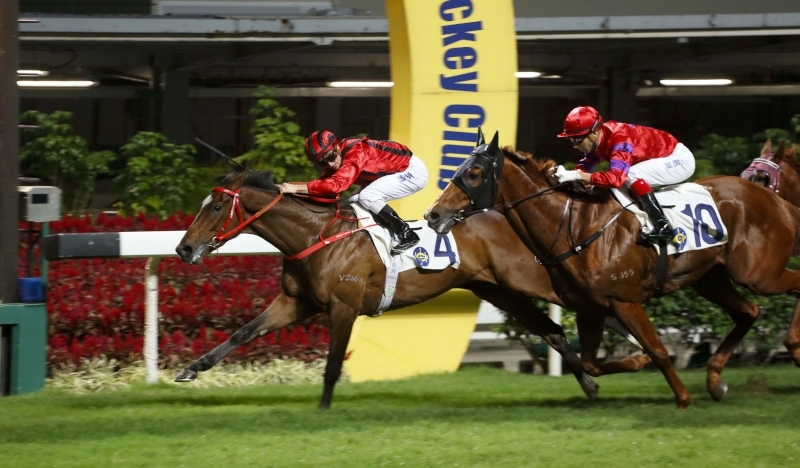 The family patriarch will be keeping a close eye on another of his BMW Hong Kong Derby prospects, the John Size-trained Dinozzo, bottom-weight in race seven. 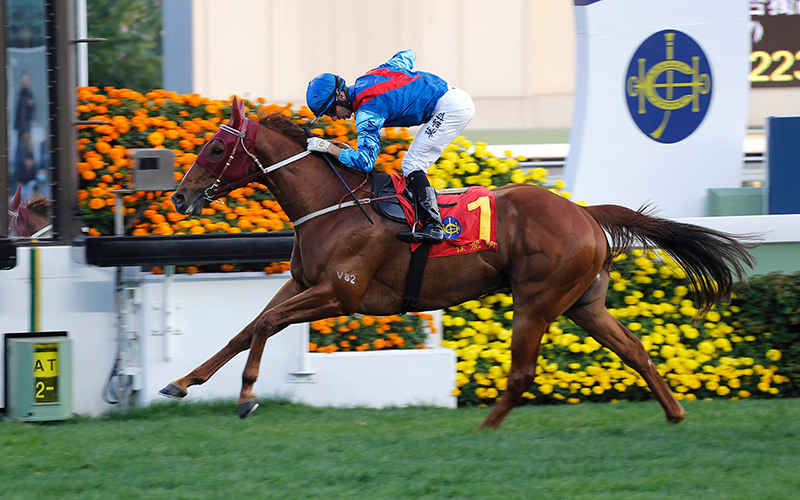 The Irish import will seek a second Hong Kong win at start five in the Class 2 Po Yan Handicap (1800m). Dinozzo (No. 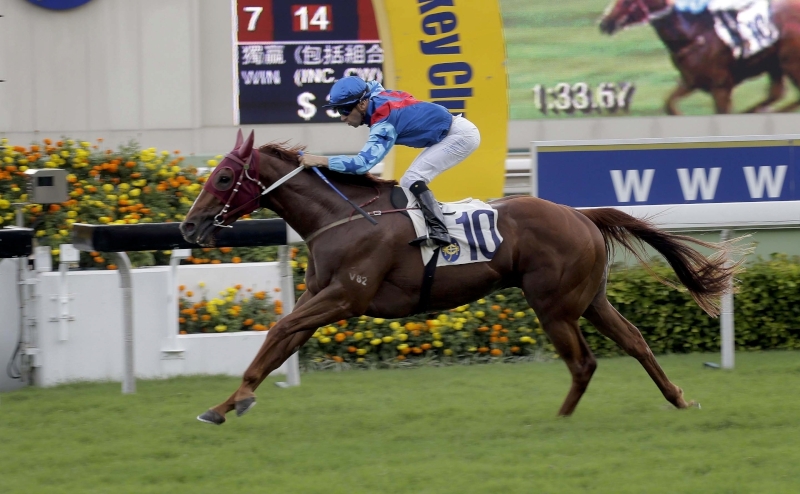 4) opens his Hong Kong account at Happy Valley two starts back. 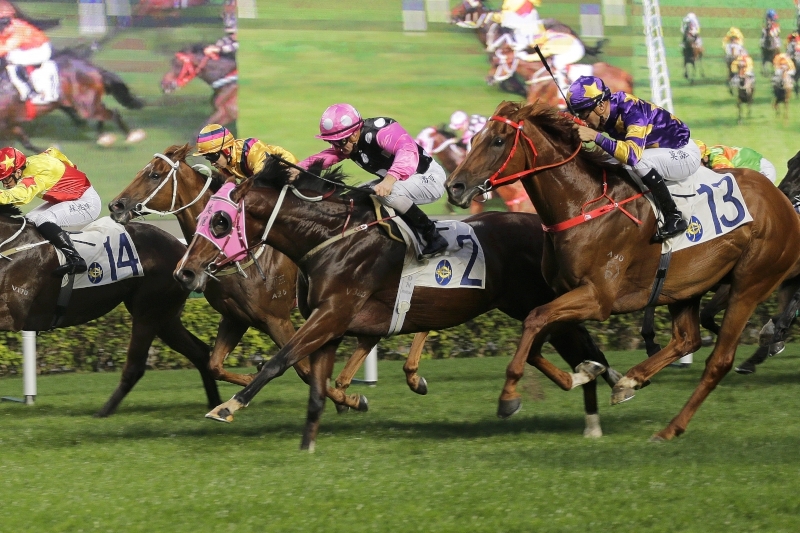 Moreira partnered the 81-rated Dinozzo to finish a close second over 2000m at the course last time and believes his mount has the potential to reach a higher level in time. “His last run was pretty good - he was a bit green,” Moreira said. “I didn’t expect that because he hadn’t had too many runs. He seems a very nice horse. John is probably targeting him at the Derby later on, and, with a horse that could be targeted there, you’d think he would be able to win in the class he’s in. I think he’s capable of winning. Another of Siu’s sons, Martin Siu, will look to the Cruz-trained Time Warp. The British import is slated to line up in race 10, the Class 3 Waterloo Handicap (1400m), his first start since being purchased out of Sir Mark Prescott’s stable. 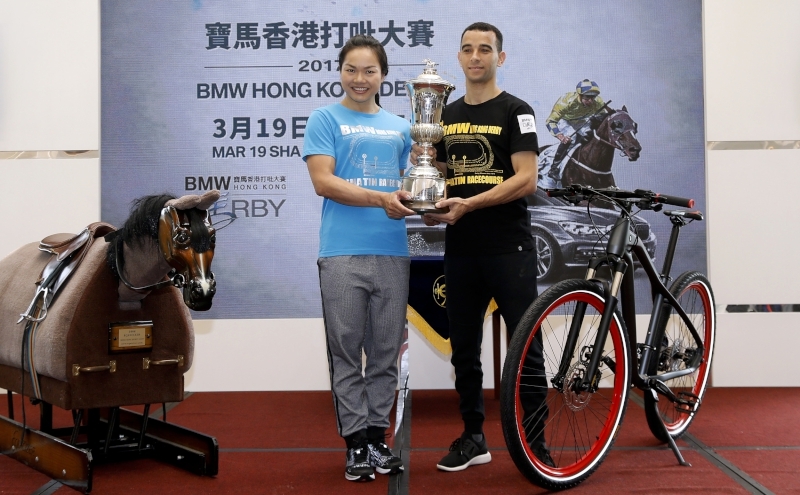 The Archipenko gelding won his last five starts in Europe, notably a pair of Listed contests in France, and has looked a smart type in four Sha Tin barrier trials under Silvestre de Sousa. “He’s a nice horse and he feels good,” de Sousa said. “His best trial was the last one, I was very happy with that. He’s ready to run - I can’t say that he’s ready enough to win first-up, but he’s ready to run. 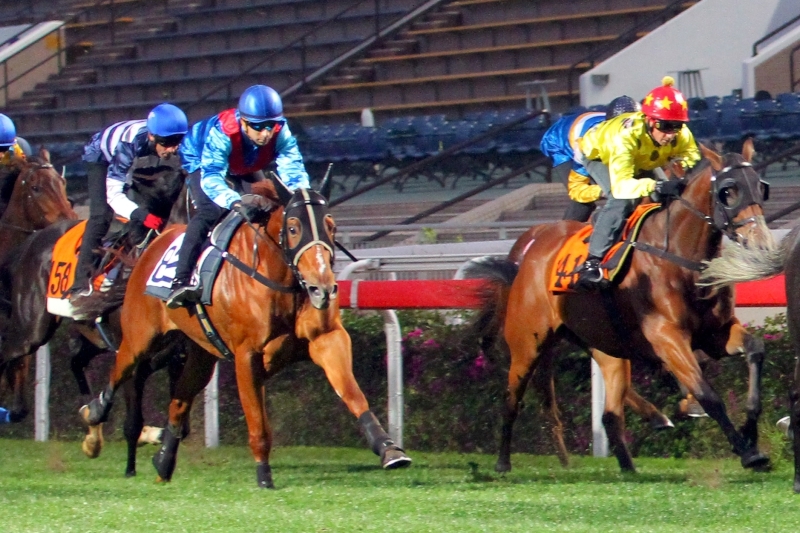 The 10-race card kicks off at 1pm with the Class 4 Dundas Handicap (1000m). 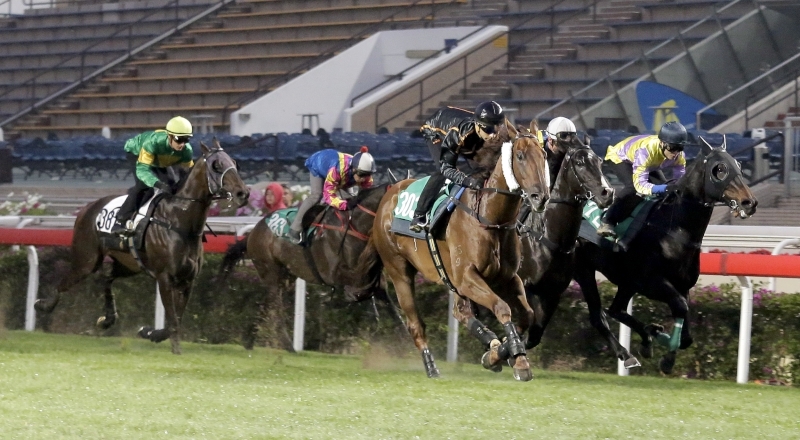 The Hong Kong Classic Mile is race nine, start time 5.10pm.